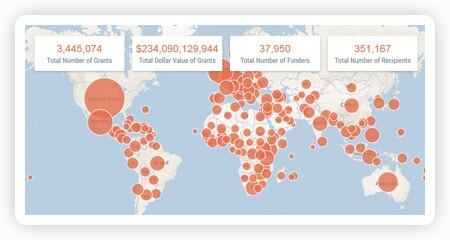 From listing the total number of grants being given regionally/globally, to the number of funders per country, to the value and number of recipients in a selected region this tool offers impactful information and insight. 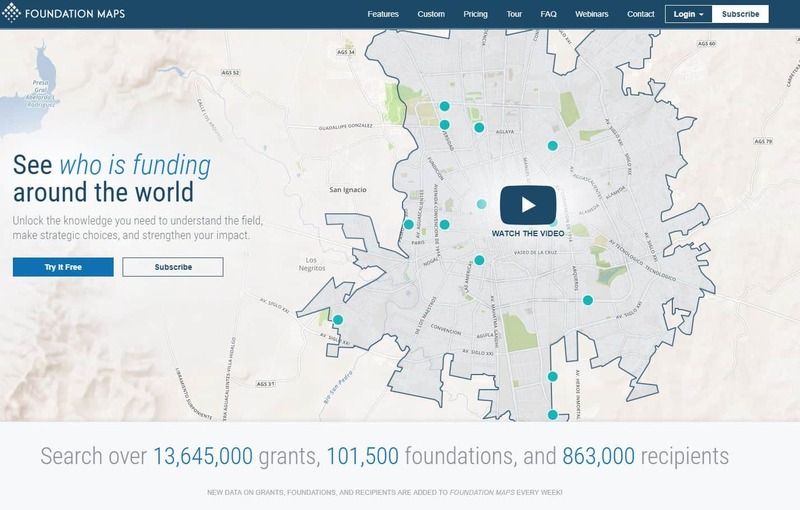 The site allows users to search over 13,645,000 grants, 101,500 foundations, and 863,000 recipients, and try the service for free. This is but another great tool being offered by the Foundation Center. In addition to the map view of the information, you can also review the data by List view and through an advanced search function.